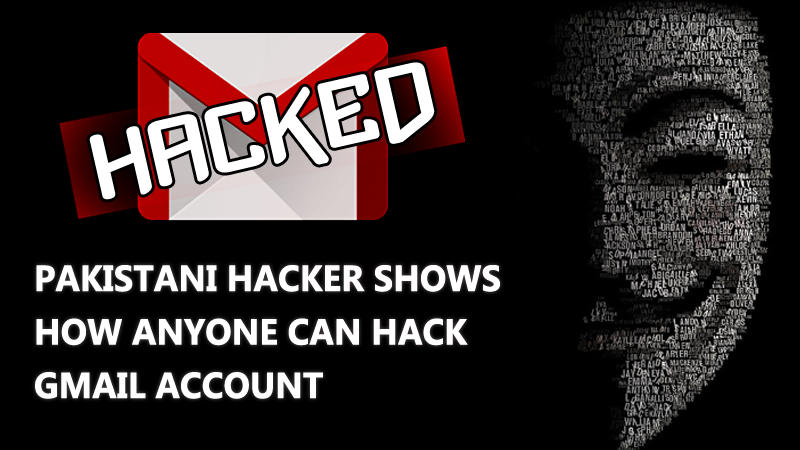 Pakistani hacker has found a major vulnerability in Gmail’s verification process which can allow hackers to hack any email account. We all know that Google always supports fresh programmers, white hat hackers, and security researchers an opportunity to prove their skills and they also pay those researchers in Google’s Vulnerability Reward program. Nowadays just to keep users safe against various cyber attacks, almost every giant company have implemented a bug bounty program in which the successful candidate is rewarded with the prize to discover any flaw or vulnerability in their services. Recently, a Pakistani student and CEO of Security Fuse, Ahmed Mehtab was listed in Google’s Hall of Fame for discovering a major flaw in Gmail which allows anyone to hack any email account. If the Flaw/Vulnerability seems to be the valid one then the researchers can expect to receive up to $20,000 from Google. Guess what! Ahmed Mehtab is the latest to win the prize money by Google. Ahmed Mehtab also posted a video that was recorded at the time when it was vulnerable. However, he mentioned that he was not awarded for such a serious security issue but they listed him in Google’s Hall Of Fame for his contribution.